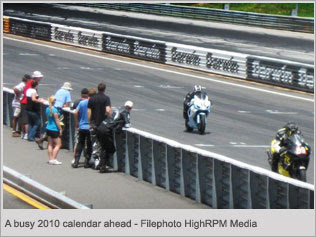 2010 sees a jam-packed schedule for Territory motorsports according to the latest media release from MotorSports NT. Just about everything on wheels will be catering to all the motorsports genre's at venues throughout the Territory, not limited to racing there are also Show 'n' Shine events coming up. Please note dates may be subject to change and will be updated as per media release information if they do.